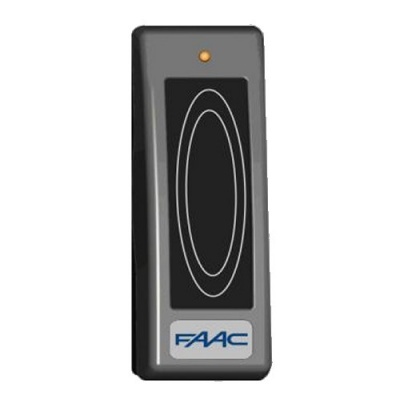 FAAC Numbered Proximity Cards in STANDARD ISO Format. 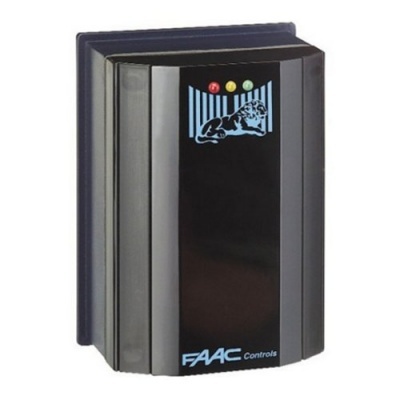 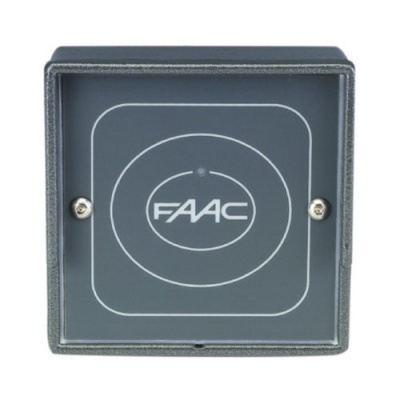 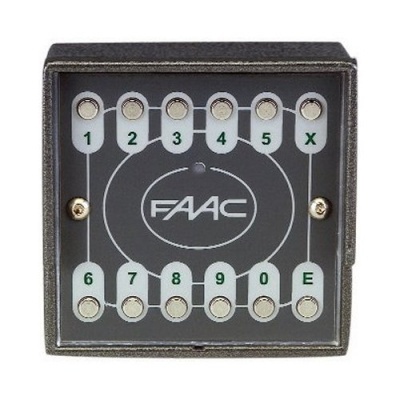 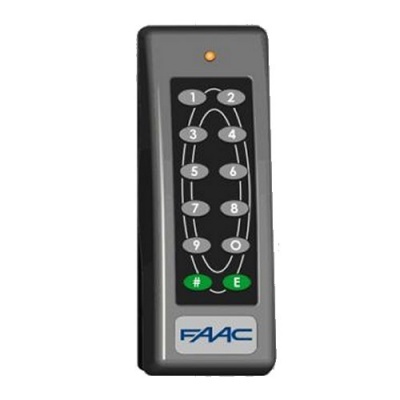 For the FAAC Resist, Minitime & TAG10 Proximity Card Reader Range. 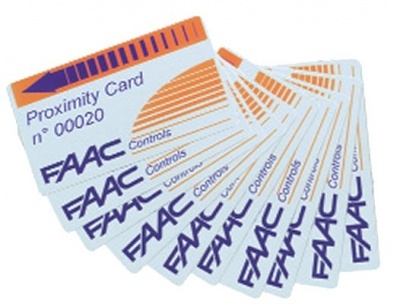 Minimum Order: 20 Proximity Cards.